Follow the Money - Which States Rank Highest for Top Earners? 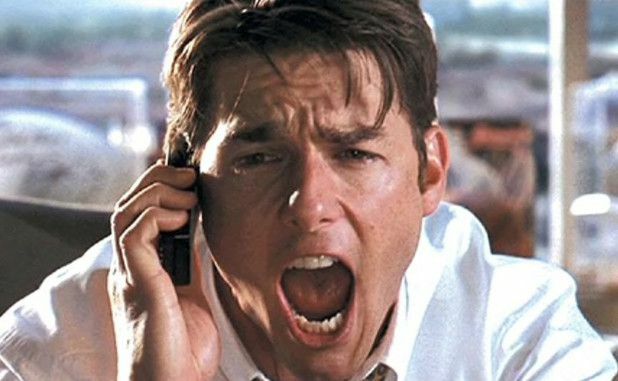 "Show me the money! Show me the money! ", remember that? Jerry MacGuire? The movie? 1996? If that didn't jog your memory..."Google" it. Well, I am going to show you where the money is going and why you need to pay attention to it. There is a saying, "If you are the smartest person in the room, you're in the wrong room". I am not here to say that everyone who is considered "affluent" in the world are necessarily equitably "affluent" in intelligence. However, generically we can say that top earners and affluent people know about money and how best to position themselves to retain and grow their cache of cash. When you are considering places to live, it is not unwise to follow the money. Few people are moving from states where they are saving a significant amount of their income to states where they will have a higher tax and cost of living consequence due to that move. It simply makes no sense unless that move creates more opportunity, not less. If you are reading this and you are considering a move to another state, this is going to be an important read for you. Follow the money. If the money is flowing to specifics states, you had better bet that those affluent buyers have done their research. As I have discussed in previous posts, state income taxes are certainly at the forefront of any top earners' decision about where to relocate. However, a recent study by RewardExpert titled, "The Best States for High-Earners and Affluent Families", took more into consideration than the tax savings. RewardExpert used twenty different data metrics to conduct their study. These metrics included real estate market data, school rankings, public safety, local sales taxes, and overall quality of life. Another consideration in this study was to remove the top one-percent of earners. It makes sense that they would do this, as measuring this section of the income demographic would not provide as relevant of a finding, as it would be focused on such a small piece of the demographic pie. That makes a bit more sense. So what are the states? Rebounding home values, noting that “property values in Florida are up by 1.03 percent from early 2008, and up by 9.57 percent in the past year. Public schools ranked fourth-best In the U.S. with 171 gold and silver medal schools. Colorado was number one on the list, followed by Nevada and Michigan respectably. Here's the kicker though if you are looking to relocate. Each of these states offers something for everyone, but no one can dispute that Florida has the greatest population growth, having surpassed New York state as not the second most populous state in the Union behind California. If you are a mountain person, maybe Colorado is your thing. Nevada? Las Vegas is fun....for about 3 days. Michigan? Nice state, great people...but you aren't going to find any gulf beaches in Michigan or 75 degree weather in January. Florida is a great state with many great benefits for those seeking different lifestyles. You can live a country life or a city life. Beachfront or golf course (or both as is the case with the Longboat Key Club in Sarasota). You can choose the faster paced life we predominantly see on the east coast or the more laid back lifestyle of the gulf coasts. You have a lot of choices, but I would recommend you check out relocating to Sarasota, Florida if you desire a little bit of everything. Sarasota is a relatively small city (and county), but has all of the amenities of a large city. Drive 20 minutes to the east and you are in the country and can explore great places like the Myakka State Park, one of the oldest state parks in Florida now boasting the only true tree-top canopy hike in the state. 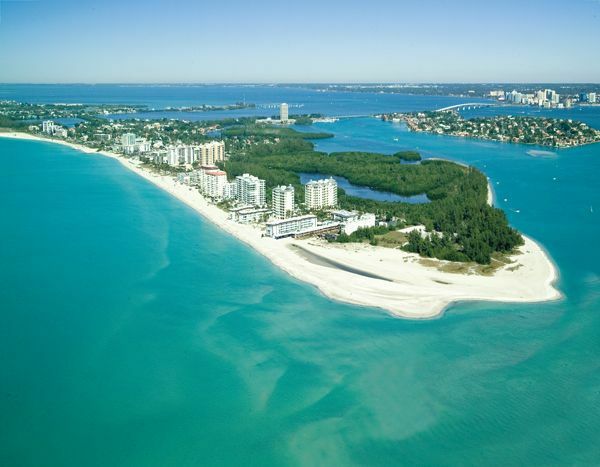 Of course, there are the beaches of Sarasota, like the world-renowned Siesta Key public beach, where the sand is about as white, bright, and powdery as you will find anywhere (and cooler on your feet too!). The Sarasota real estate market is booming, but still provides for many affordable options to a wide range of home buyers, not just the affluent ones. If you have any questions about the Sarasota real estate market, area developments, local flavors, or anything else that peaks your interest, feel free to contact us here at The Coffey Group Fine Homes International. We would love to hear from you and we love talking Sarasota!